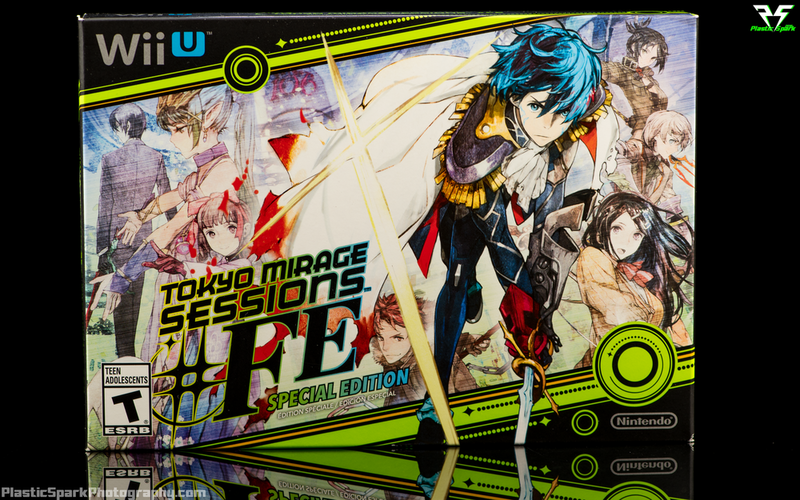 A recent addition to our game collection; Tokyo Mirage Sessions #FE has to be one of the most gorgeous collectors edition sets that I've picked up lately. It's compact size, bright colors, and fantastic imagery really stand out from the crowd. The game is pretty great so far as well! It's basically a Persona/Shin Megami style RPG. 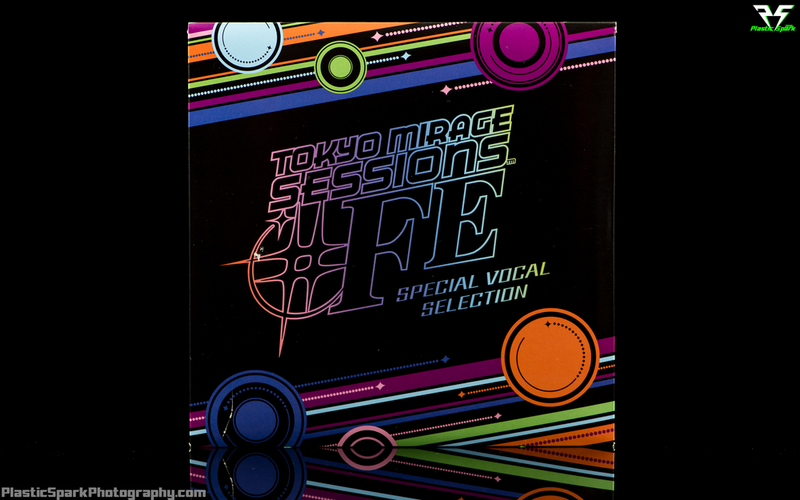 You split your time between managing a career as an up and coming idol, solving mysteries, and battling "mirages" in the Idolasphere with your team mates. The game was originally announced as Shin Megami X Fire Emblem and the final evolution of this original concept truly capitalizes on some of the best features of both franchises. Many of the same conventions players of both series are familiar with are present such as elemental weaknesses, the weapon triangle from FE, and anime style cut scenes and videos. I personally love the art style of the game and specifically I love all the spirit characters being re imagined versions of Fire Emblem characters from throughout the franchise's history who turn into armor and weapons for the party members. Characters so far that I've seen include Chrom; The secondary protagonist from Fire Emblem Awakening. Tharja; a dark mage character from the same game. Caeda; a Pegasus knight from Mystery of the Emblem and Shadow Dragon, and Cain, a Cavalier from the same games as Caeda. I'm looking forward to seeing more of my favorite characters reborn as Mirages in the world of Tokyo Mirage Sessions #FE! If you dig JRPGs, Strategy games, or either franchise I highly recommend checking out Tokyo Mirage Sessions #FE for the Nintendo WiiU! Check out this gallery of the gorgeous collectors edition including the Game, an Art book, CD soundtrack and sticker sheet!